Sometimes life comes at you fast, and before you know it a debt anthill can become a debt mountain. No one likes asking for help, but everyone needs it every now and again. After bumps in the road of life, financial hardships are a common result. Instead of struggling month after month, there are options to take control of your finances, instead of your finances controlling you. 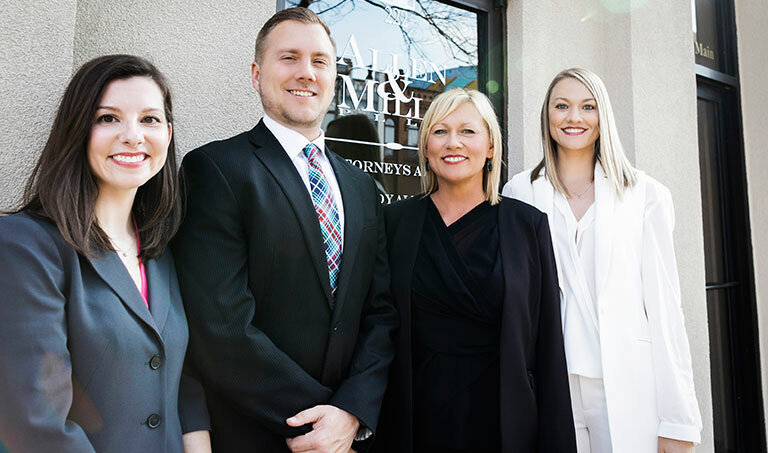 By working with the experienced bankruptcy attorneys at Allen & Mills, PLLC, we can assess the circumstances of your individual situation and explain the best options for you. By understanding how Ch. 7 or Ch. 13 bankruptcy can help, you can make the appropriate choices to taking action, relieving your debt, and begin to rebuilt your credit.  At Allen & Mills, PLLC, we take the stress away and help people achieve their goals of becoming debt free.